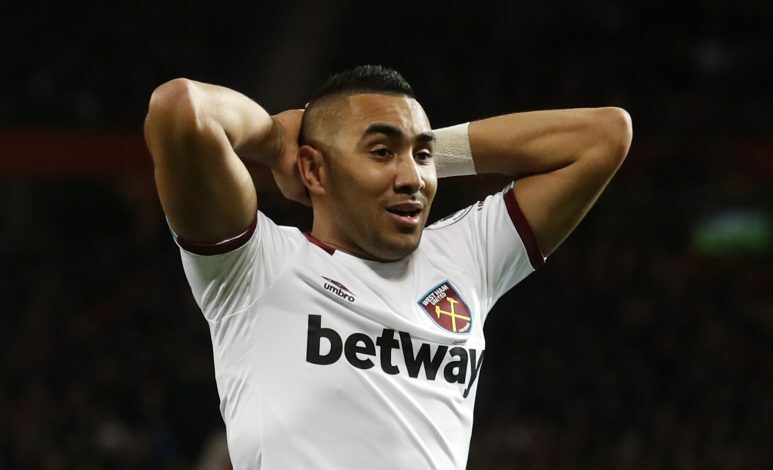 Dimitri Payet could leave the Hammers next summer if they fail to win the relegation battle, but this is not the most interesting part of the report published by the Times. According to the reliable British new outlet, the French winger has a surprising £15 million relegation clause which can be activated if West Ham can’t survive this Premier League campaign. The 29-year-old has been linked with a switch to some of the elite names in European club football following his sensational form with France at the Euro 2016 last summer. Scoring three brilliant goals during the competition held in France last summer, Payet has rightly proved himself as one of the most amazing and game-changing players in Europe at present, which is why the likes of Manchester United and Real Madrid are believed to be willing to break the bank to secure his services. The Hammers, however, are not in a mood to welcome any offer for their prized asset next summer unless they are relegated. A relegation to Championship this season would then see the East London club lose their precious weapon for just £15 million. Bilic has somehow managed to keep hold of Payet despite last season’s heroics, as the playmaker doesn’t have a standard buy-out clause. The Frenchman is already enjoying the status of the club’s highest earner on £125,000-a-week, with chiefs looking forward to negotiate an extension where the release fee might be renegotiated. To bring in Payet, West Ham paid Marseille £10.7m at the start of last season, and after his brilliant performances, they would expect to cash in a hefty figure if they sold him on.